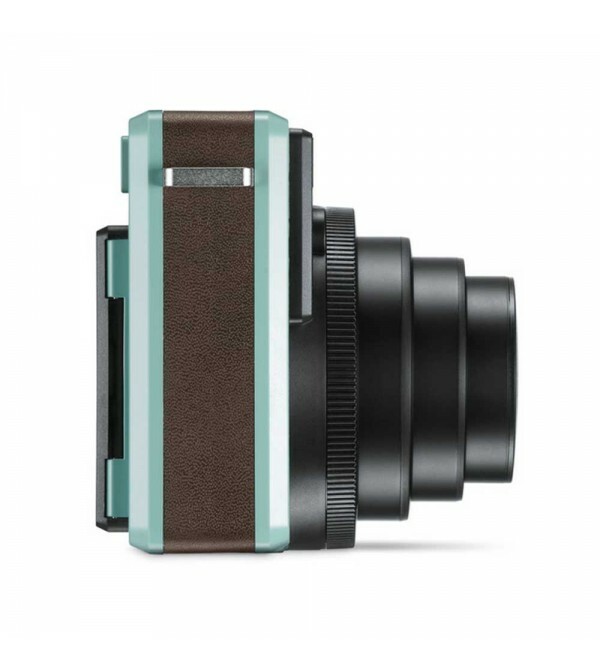 · Leica has always been tied to the decisive moment, and now with the mint Sofort photographers will be able to instantly develop and hold a tangible copy of the image captured. 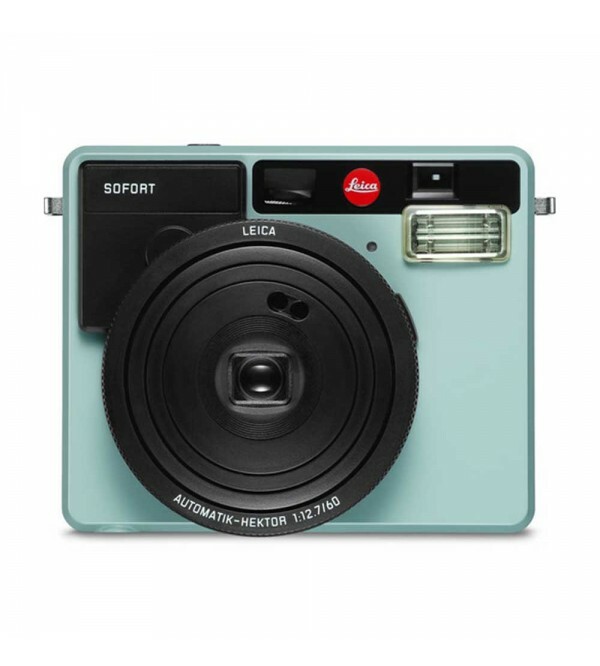 The Sofort is a different style of camera for Leica, but offers the same high-end look and feel that we have come to expect from the high-end German company and which separates it from other instant film offerings. 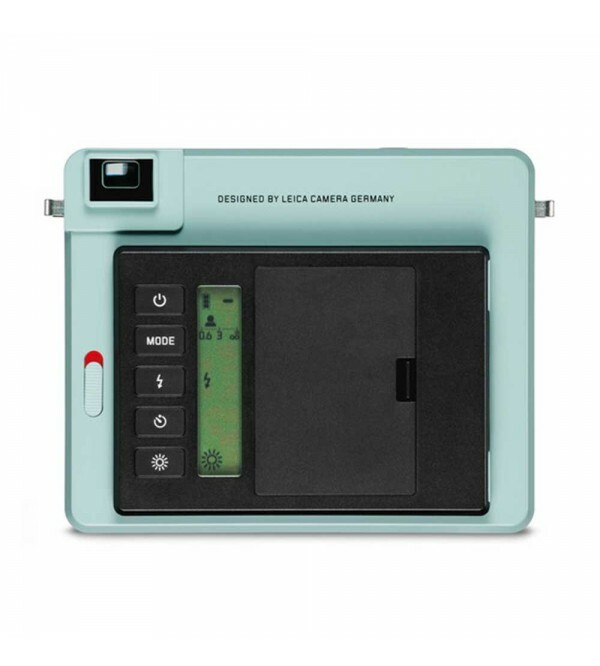 This model works with a selection of instax mini format film, including color and monochrome offerings from Leica that sport a natural Warm White border. Also, it is equipped with a capable Automatik-Hektor 60mm f/12.7 lens-equivalent to 34mm in full-frame terms-with a three-zone manual focus selector that will give photographers more control over the image's final appearance. 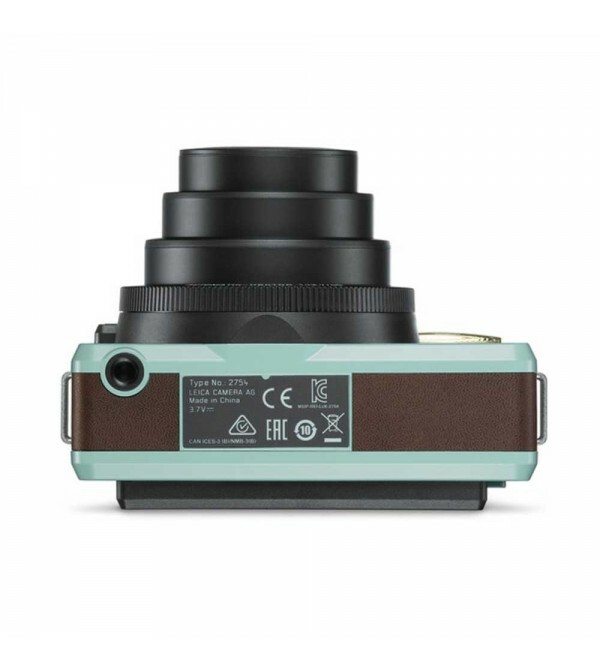 · For operation, the Leica Sofort offers a compact body with clean, intuitive buttons for navigating settings. There is also a 0.37x optical viewfinder with target spot and macro parallax compensation for accurately composing your images. Multiple automatic shooting modes further the camera's ease-of-use and when set to Macro it can focus down to 11.8". The Sofort has been optimized for available light photography as well with a mechanical shutter with speeds as long as 1/8 second and a built-in flash with a later firing speed that results in a more natural look. · Users looking for more control over their photos can use an exposure compensation setting which can be set to -0.7 or +0.7 EV and a self-timer with 2 or 10 second delay can be set. The Sofort can be set up on a tripod thanks to an integrated 1/4"-20 thread on its base. Strap lugs make it easy to attach a strap and carry around all day. It uses a rechargeable Li-ion battery pack that should provide enough power for about 100 shots before needing to be recharged. 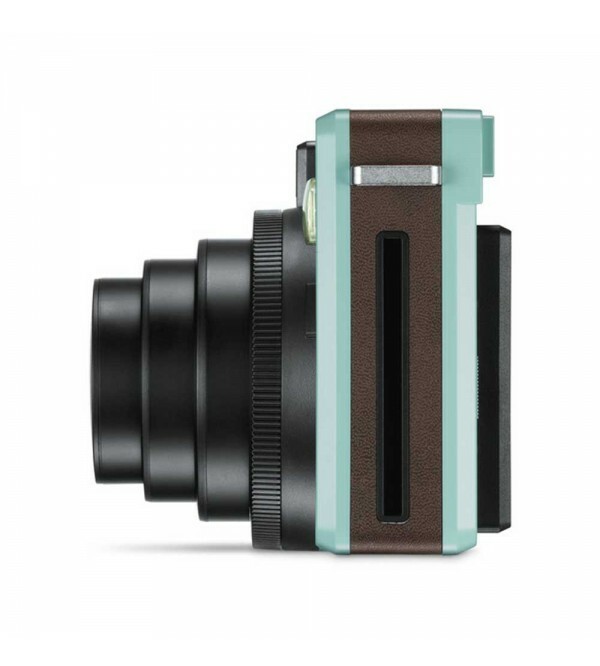 · Three-zone manual focus system with macro setting that permits focusing down to 11.8"